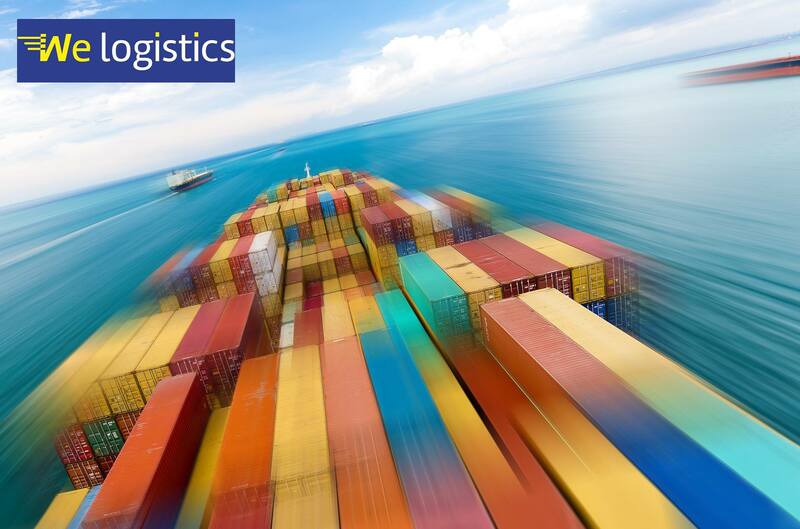 As a logistics specialist in Morocco, our shipping company offers tailor-made services for the transportation of your goods worldwide. 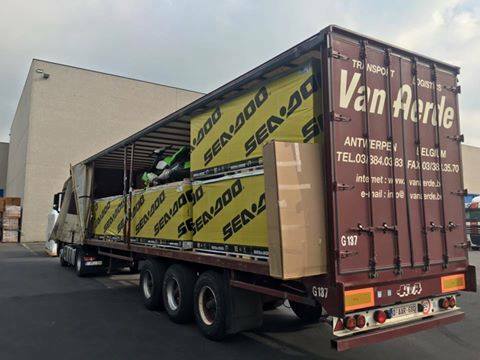 Whether by sea freight, air freight or road freight, your products will be delivered quickly and safely. Our experienced team also facilitates you your customs procedures.